If you have defaulted on a mortgage for your real estate property, the creditor can decide to foreclose on the property and then sell it at a formal auction to the highest bidder. However, there are certain steps you can take to defend against foreclosure. It is critical that you retain a great foreclosure defense lawyer to support your case and help you understand the foreclosure process as well as following possible arguments. Before considering foreclosure, your lender may send you a formal notification that you are defaulting on the debt. Such notices may indicate the amount you owe and the deadline for the payment to prevent the creditor to initiate the foreclosure process. It may also include language regarding ‘restarting’ or ‘curing’ the mortgage. Also, it has to be served to you within a certain timeframe as given by the state. If you fail to take defensive steps or lose the case ultimately, then your property will be sold to the highest bidder – usually the bank. A mortgage provider must decide if you are eligible for a loan modification before foreclosing on your property. You have to be informed in writing of any loan modification or other options available that may assist you to retain the real estate property. In this situation, you must approach a home loan modification lawyer to help you with your case and come up with the best outcome. If a pending loan modification application is already there, the lender cannot foreclose on your property while this decision is under consideration. You may redeem the sale upon paying all or a certain portion of the debt within a given time period. 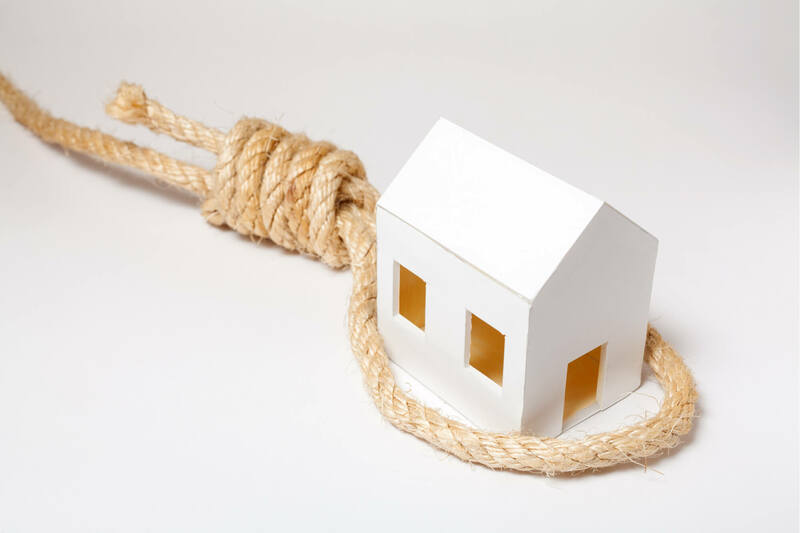 A deed-in-lieu of foreclosure is typically a formal deed instrument in which you voluntarily convey all interest in your real estate property to the creditor to satisfy the debt and avoid foreclosure proceedings. If you are thinking to opt for this step, you must approach a deed-in-lieu lawyer to help you with the process. You can choose to sell your property for a price lesser than the due debt. As soon as a short sale completes, you release the property from your lien in exchange for the property’s sale proceeds. However, you need to obtain creditor’s consent for the sale and provide documentation, including letter demonstrating the reasons for delinquency, financial statements, and evidence of income. Retain a short sale lawyer to help you with this process. For more information or to schedule a free consultation, contact Covert & Covert, LLP today at 630-717-2783 to speak with an experienced attorney on your real estate concerns.